Explore the lighting, shading, rendering, and compositing features of using 3ds Max and V-Ray. 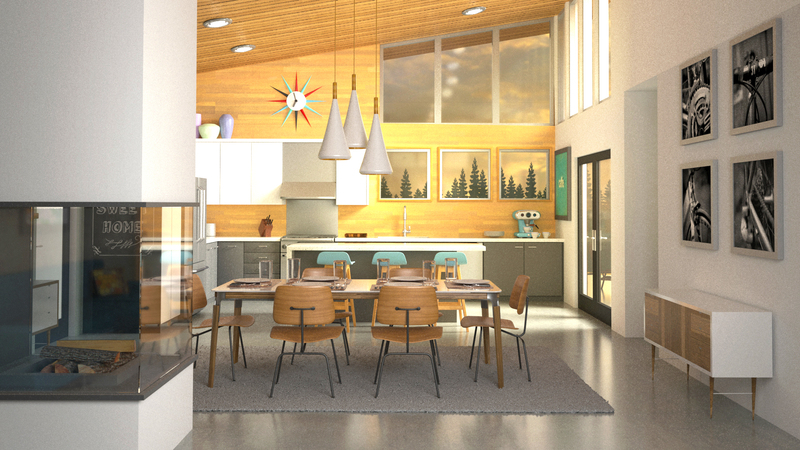 This course covers how to generate high-quality project renderings. Find out how to create daytime or nighttime lighting. Examine the benefits and limitations of different lighting methods by leveraging built-in camera lighting and adjusting the lighting settings in a modeled environment. Next, see how to render a scene and then take your render layers into Photoshop, where you can use painting and compositing tools to add light and shadows. Finally, learn how to finalize your image for output.